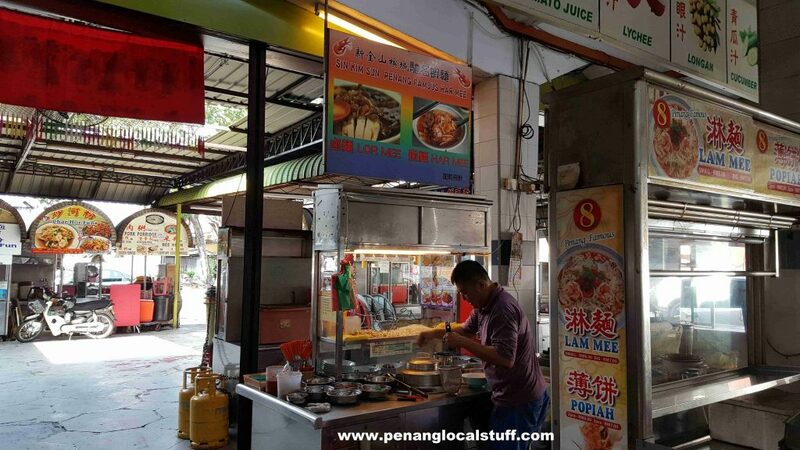 Have you ever had Penang hokkien mee with mantis shrimp? 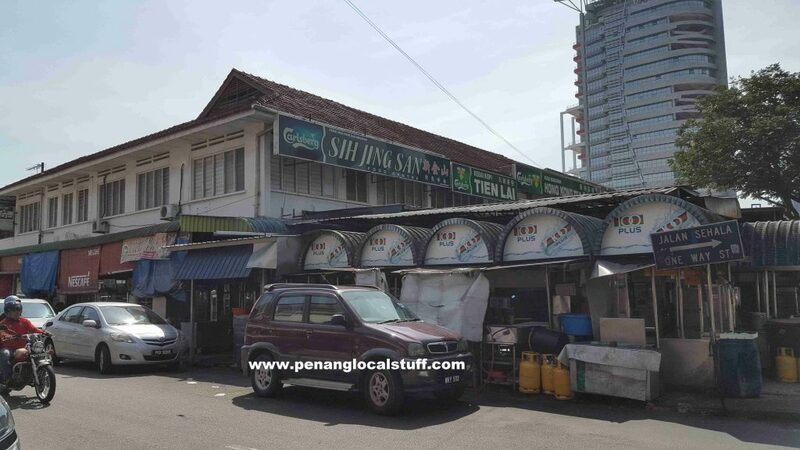 There is a hokkien mee stall in Sih Jing San Coffee Shop that sells hokkien mee with mantis shrimp. 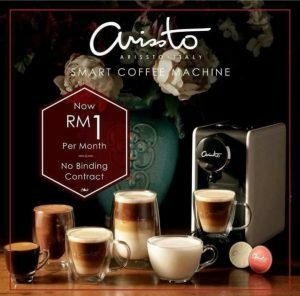 Sih Jing San Coffee Shop is located at the intersection of Jalan Macalister and Jalan Rangoon (Address: 168, Jalan Macalister, 10400 Georgetown, Penang). 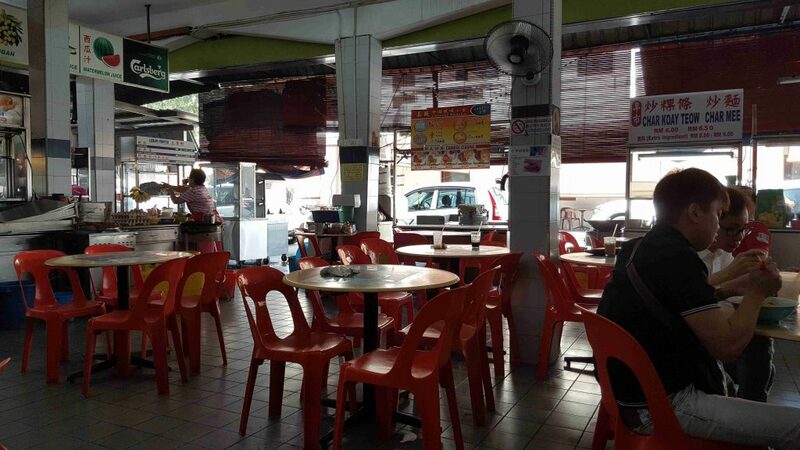 The hokkien mee stall named Sin Kim Sum Penang Famous Har Mee is located inside the coffee shop. The hokkien mee here is not bad. 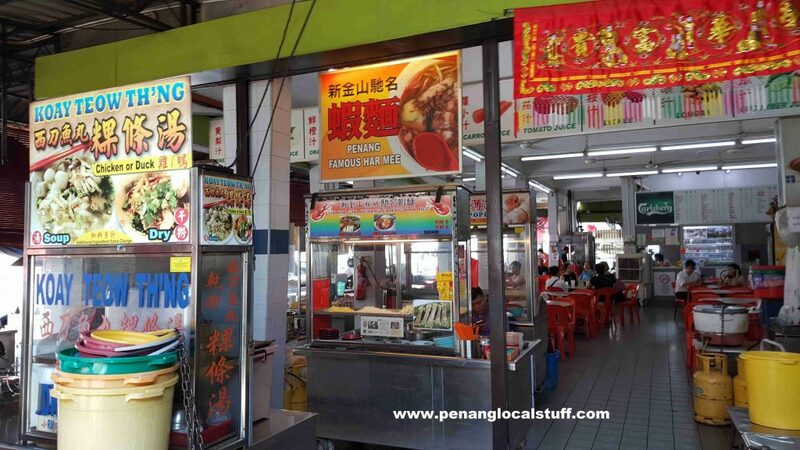 But, the special thing is that you have the option to add mantis shrimp to the hokkien mee. The mantis shrimp has a strong flavour. There are also other add-ons like roasted pork and pig intestines. 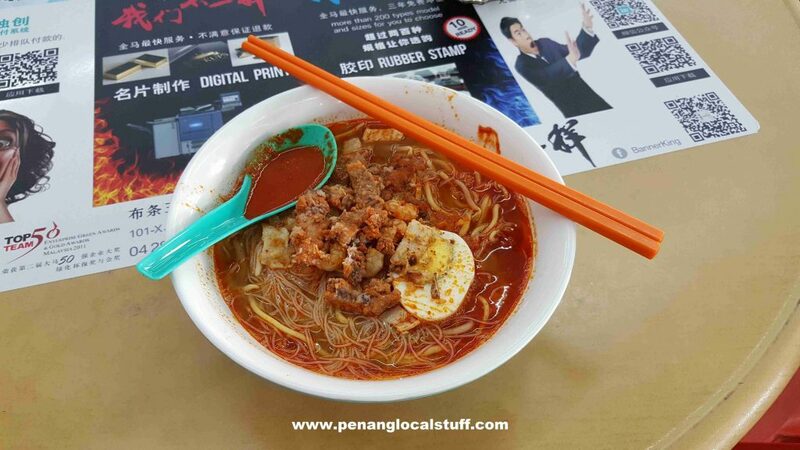 The stall also sells lor mee. 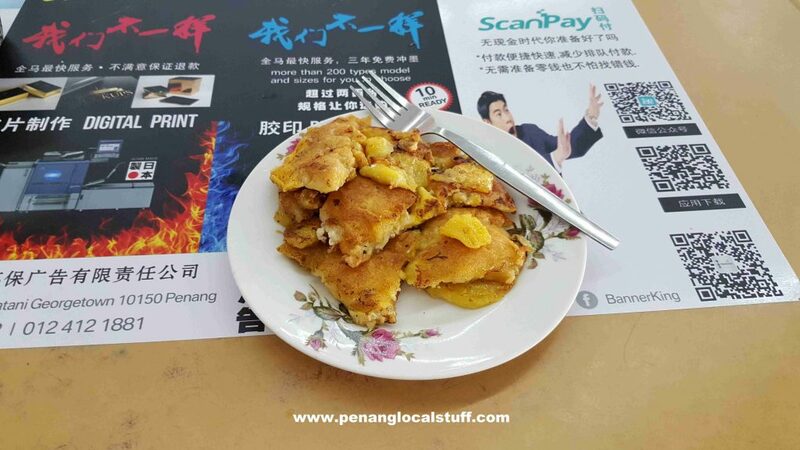 During a recent trip to Sih Jing San Food Centre (11 April 2018), I also tried the Lebuh Pantai pancake. The pancake is quite special, and you can add eggs and bananas to it.